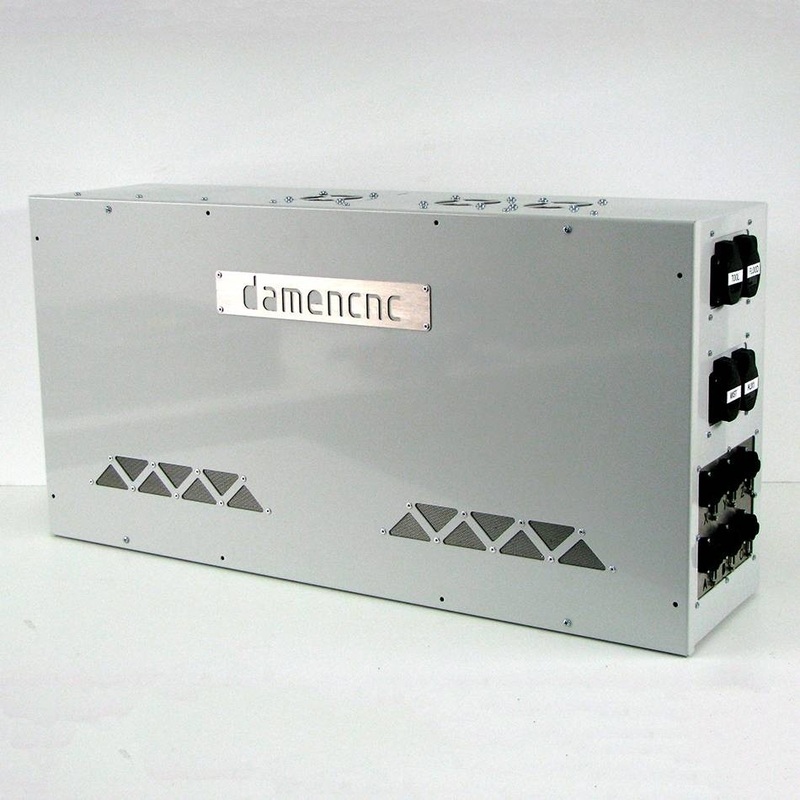 DCNC-RTR AC-Servo (Delta) 4x400W | DamenCNC B.V. 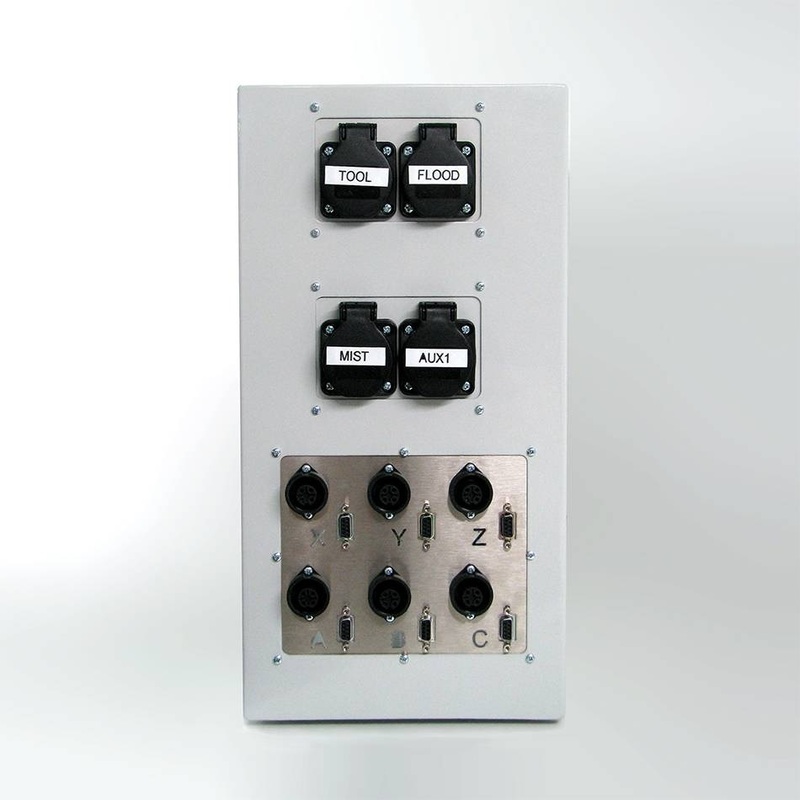 The RTR AC-Servo controller shares the same housing with the RTR Closed Loop controller. The new housing is larger than the RTR Performance and Classic. Extra space was required since both systems have encoder feedback and thus need more space for wiring and feedthrough of encoder cable. The new housing also have extra outputs. Standard it has 2 outputs which switch 220V solid state relays. From the software, Tool,Flood,Aux and Mist are connected. 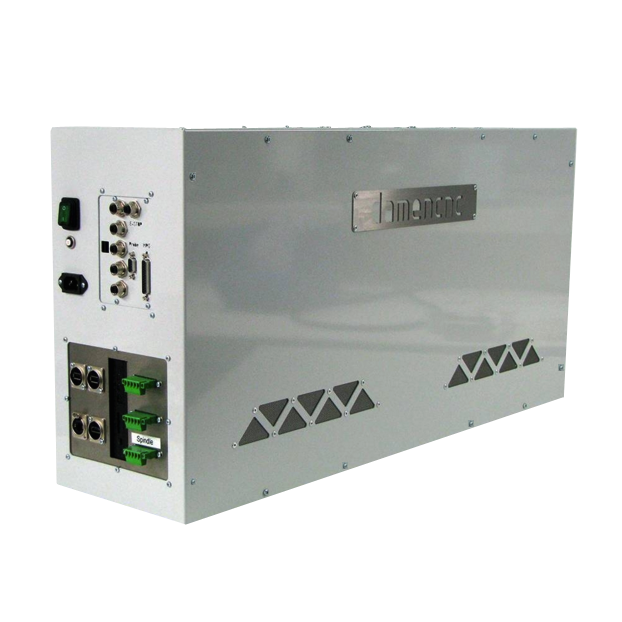 In the delivery we include also the I/O card, often require on bigger machines fot items like ATCs. The RTR Servo system is intended for the very demanding hobbyist or the business user. 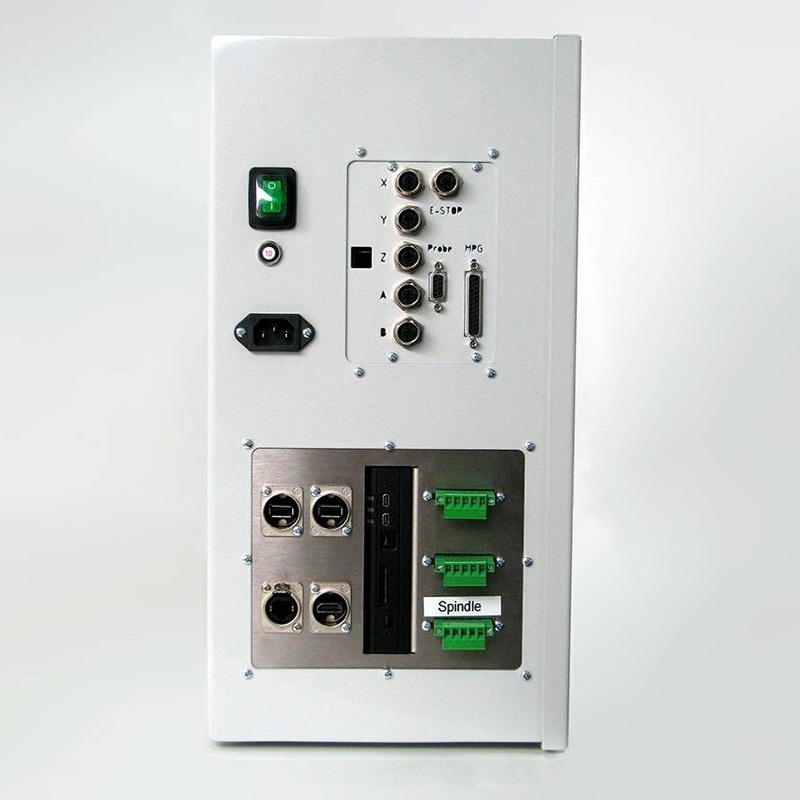 The best quality components are used, and since its a closed loop system (Delta AC servo), no more step los can occur. Also in terms of safety several items are added. The drives can indicate that they are in failure mode, and this signal is fed back to the software, thus warning the client that the drive is in failure mode. When one drive goes into failure mode, the other drives are automatically disabled in order to prevent damage to the system.